Welcome to CPR Fund K9 Rescue! Hey Indiana! 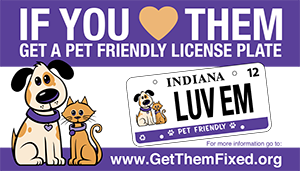 Help support low-cost spay/neuter with a pet friendly license plate! Click below for more info!